This rousing and reflective collection of Cornish carols and well-loved seasonal songs will make an ideal gift for your family and friends - not to mention a unique addition to your own collection of Christmas CDs. 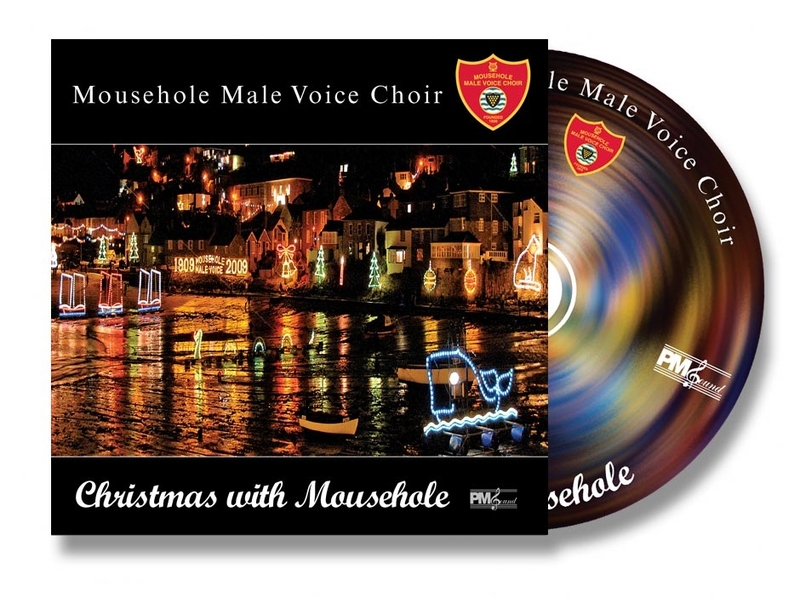 The choir's latest CD recording, 'Christmas with Mousehole' will be available at the Paul Feast Concert, price �10. The CD features traditional Cornish Carols and a number of popular Christmas songs; the choir last made such a seasonal recording in 1970 and this is to meet requests from Cornish Cousins around the world who want a taste of home.